Eric Sheninger is an educational administrator who is passionate about establishing and fostering learning environments that are student-centered, collaborative, flexible, and prepare all learners to succeed in the 21st Century. Eric firmly believes that effective communication, listening, support, shared decision making, and the integration of technology are essential elements necessary for the transformation of school cultures. 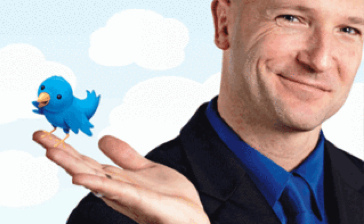 NCCE is honored to have Eric Sheninger keynote our conference this year! We caught up with Eric to find out a little more about this dynamic educator. Obviously Twitter, but also Google+, Instagram, Pinterest, Dropbox, and Zite. Show us a shot of your mobile device’s homescreen! 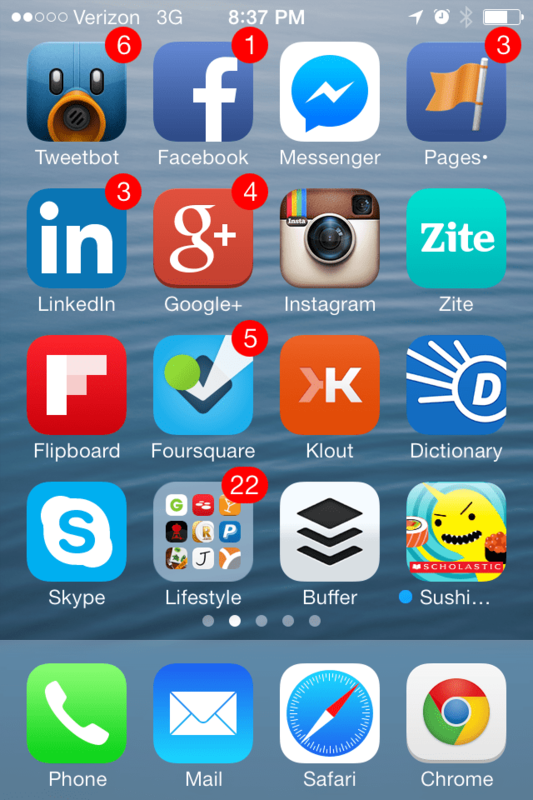 What’s your favorite organizational tip, app or advice? When it comes to social media integrate it into professional practice. This allows you to do what you already do in your respective position, but in a more effective and efficient fashion. ● What’s are your most valuable classroom/work routines? Being consistent and transparent when it comes to the strategic use of social media to engage stakeholders, enhance school culture, and grow professionally. What’s your favorite way to connect with social media? Twitter baby! Love how 140 characters not only fits into my frenetic time schedule, but packs so much punch. What app or web service doesn’t exist that you wish someone would develop? A hologram platform that would allow me to attend events and meetings from anywhere. Who influences you in education? Eric has emerged as an innovative leader in the use of social media and web 2.0 technology as tools to engage students, improve communication with stakeholders, and help educators grow professionally. Eric is a Bammy Award winner (2013), NASSP Digital Principal Award winner (2012), PDK Emerging Leader Award recipient (2012), winner of Learning Forward’s Excellence in Professional Practice Award (2012), Google Certified Teacher, Adobe Education Leader, ASCD 2011 Conference Scholar, co-author of “Communicating and Connecting With Social Media: Essentials for Principals” and “What Principals Need to Know About Teaching and Learning Science”. He is also a writer on education for the Huffington Post, co-creator of the Edscape Conference, sits on the FEA Board of Directors, and was named to the NSBA “20 to Watch” list in 2010 for technology leadership. Eric now presents and speaks nationally to assist school leaders in embracing and effectively utilizing technology. His blog, A Principal’s Reflections, was selected as Best School Administrator Blog in 2011 by Edublogs.